Well! I have had just about the most fun a girl can have!! As you probably already know, I have a shop-front with Wool Warehouse. 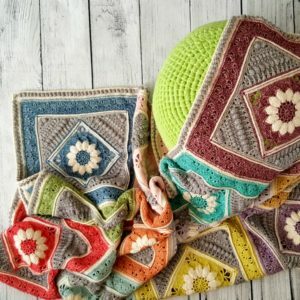 In this store, you can buy kits for some of my projects, including Charlotte’s Dream, Sophie, and Ubuntu. Last year, my family and I went for a little visit to the warehouse. It was amazing and quite overwhelming, seeing so much yarn and notions (and fabric!!). 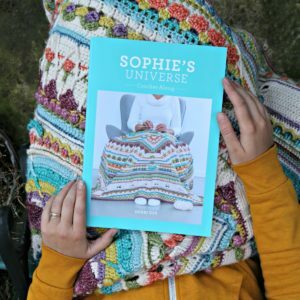 We didn’t stay long, just long enough for me to sign the first 120 copies of the Sophie’s Universe book and for the boys to have a good old game of hide-and-seek in the yarn aisles. Ever since then, I have wanted to go for a longer visit. 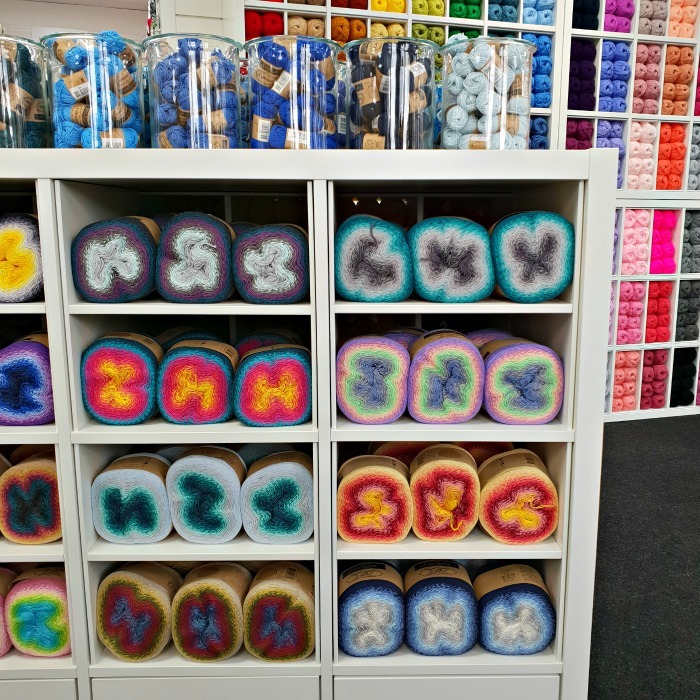 When I spoke to Holly and Andrew from Wool Warehouse at Yarndale last month, we agreed that I would come up for a day and they would teach me how to ‘pick’ orders. Yay! I love knowing how things work!! 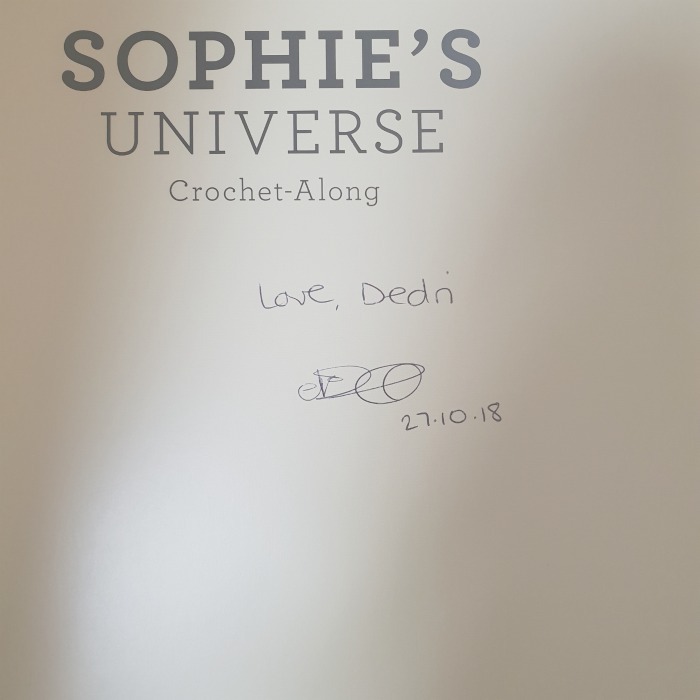 So, this weekend, I got to experience first-hand what happens from when you place the yarn (or other items) in your basket to the point where your order is ready to be shipped to you. When we arrived there, we were shown the extension for the physical store part of Wool Warehouse, which will be opening soon. 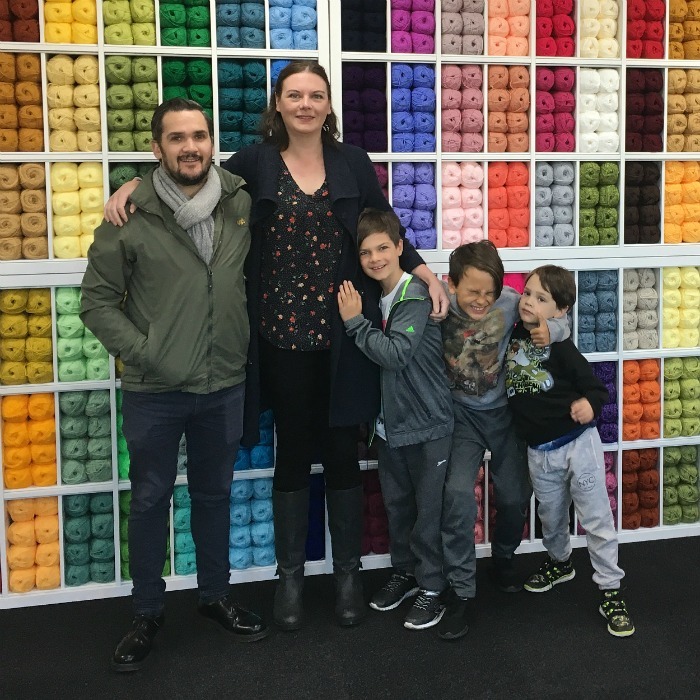 As we were the only people in that part of the shop, we managed to get a (semi-acceptable) family photo in front of a gorgeous yarn wall. There is always one person either pulling a face or closing their eyes, so for me, this is as good as a family photo gets! This was one of the other takes, with me trying to encourage Boy 3 to stop pulling faces! I LOVE a display of Whirl, so I had to take a photo of that! 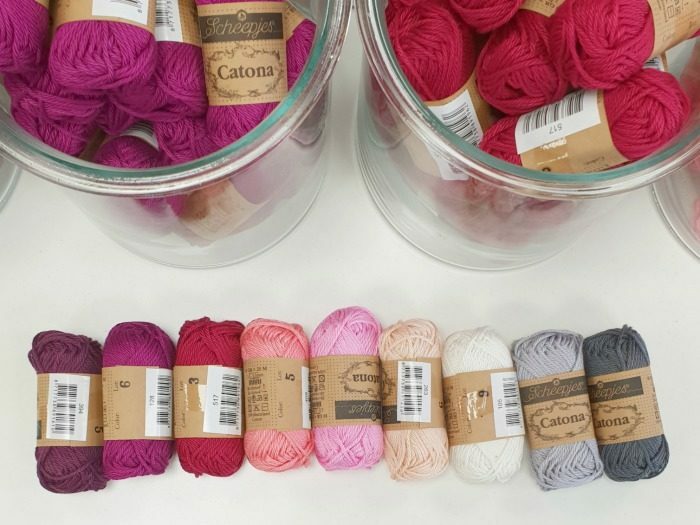 And look at those jars of baby Catonas!! Boy 2 was especially enamoured by them. He spent ages putting together colourways. 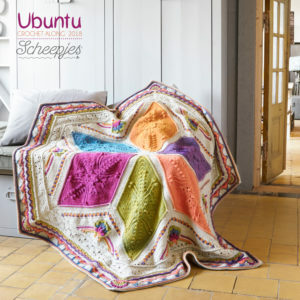 I really like this one, which reminds me of Haak Maar Raak and her gorgeous rainbows leaning towards reds. But I also quite liked his 3-colour suggestions (and the pleased-as-punch face that accompanied them). Of course, the boys kept running around like lunatics, so I ushered Christiaan out of the door to go and entertain them somewhere more suitable to high spirits. When they were gone, Andrew and I spent half an hour playing with the jars full of teeny tiny Catona balls. 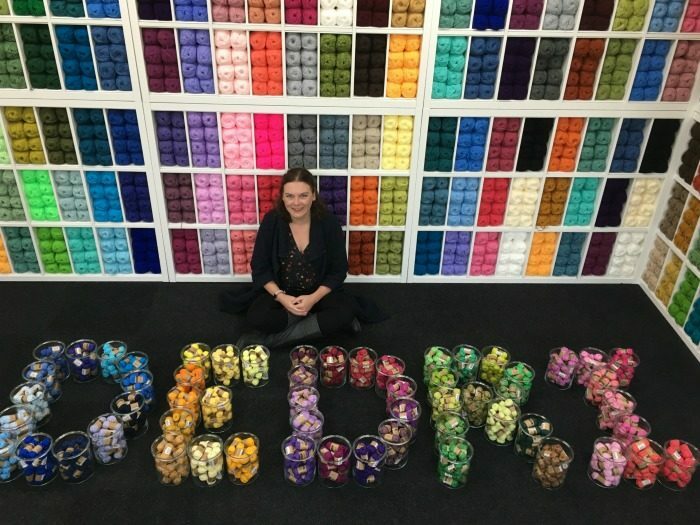 The perks of having an empty shop extension all to ourselves :) I mean, who wouldn’t like their name spelt out in 57 jars full of mini yarns? After that, I went upstairs to the warehouse, where Holly showed me how to ‘pick’ orders. I found the first order very confusing! With such a large warehouse (and I mean HUGE), it is quite tricky getting your head around where to find what, and Holly didn’t exactly start me off with a small order. Luckily, there was a teeny cutie-pie in a yellow dress and a sticky-uppy ponytail to show me the ropes. 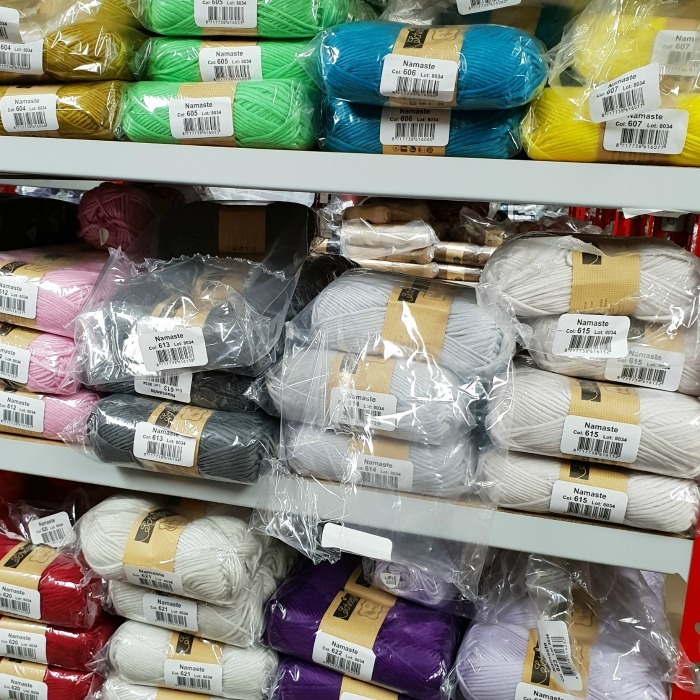 I managed to pick 22 orders with zero errors (quite a feat when you are trying to identify aisle numbers, yarn brands, colour numbers, quantity AND dye lots without a clue what you are doing). And SO MANY balls of Our Tribe! 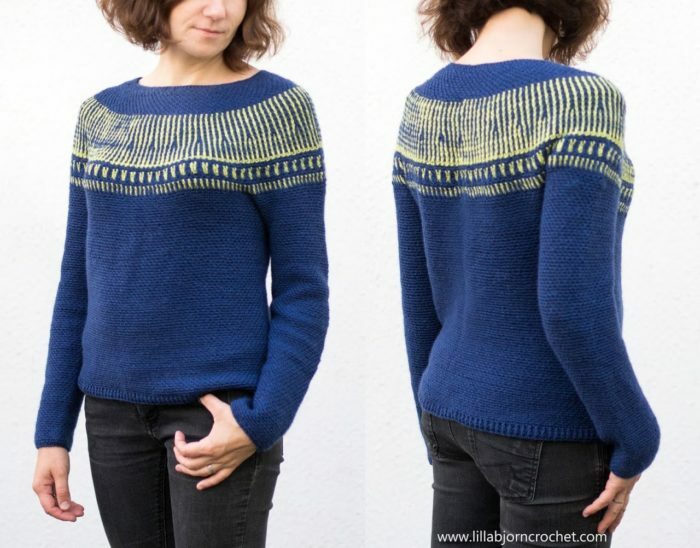 It wasn’t until we were able to sit down for a cup of tea and a social media scroll that we figured out the majority of them were for Lilla Bjorn’s new Esja Sweater. 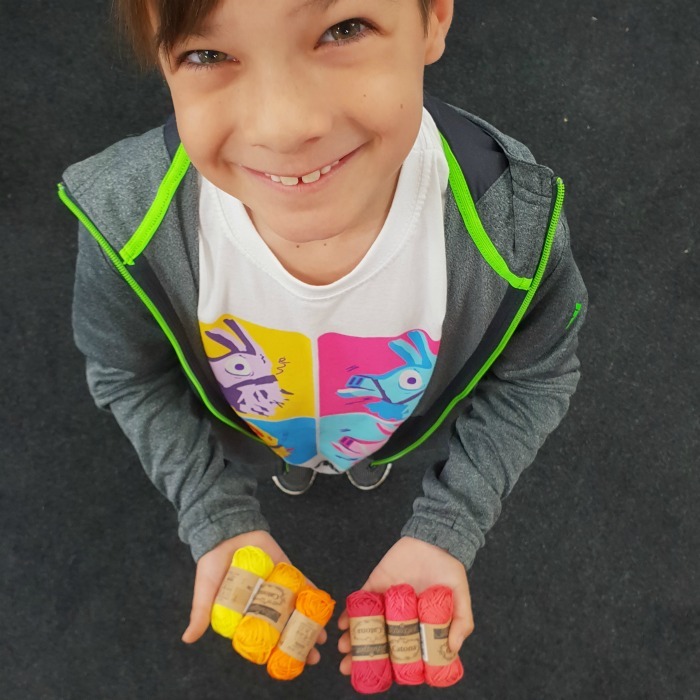 I did put in a sneaky order for all the new colours of Our Tribe, which I had the pleasure of picking AND packing. I did a pretty good job, if I do say so myself. If you have been online shopping for a while, you will know that it is very hard to accurately pin down colours from photos, and a small change in exposure/saturation can make a HUGE difference in Love/Hate. 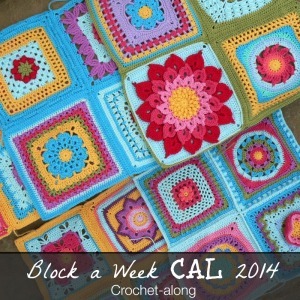 For my November and December Inside Crochet projects, I have used Namaste. 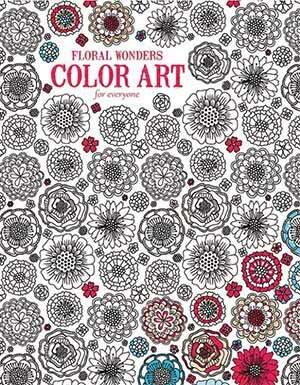 I used colours I was already familiar with because I knew what they looked like and I knew I liked them. 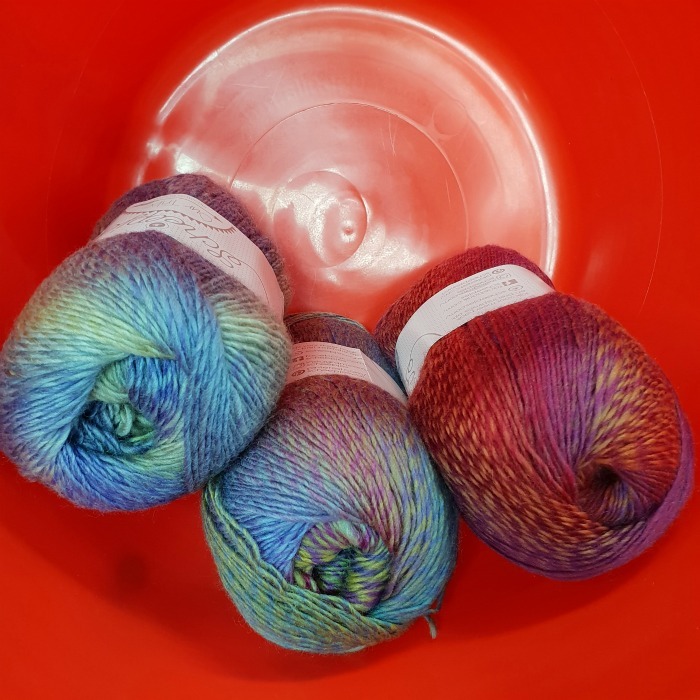 But the range is quite large, so I spent a good 20 minutes familiarising myself with what all the colours actually look like so that I can plan which colours to use for my next few Namaste projects. According to my Fitbit, I walked a healthy 7500 steps during my visit (not counting all the squatting I did to reach yarn on lower shelves). 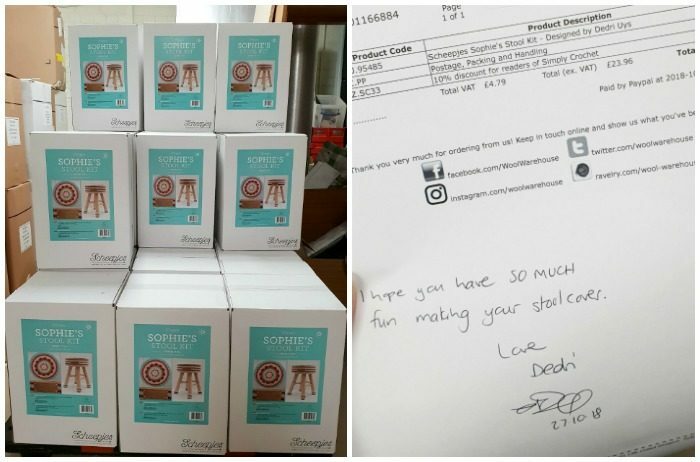 For my next challenge, I think I want to do a whole day, to see how many orders I can get through in a day. The weekend was not all yarn-related, however. We spent the night with friends close to Leamington Spa. On our first date, Christiaan and I bonded over our love for our cars. It turns out we were both driving the same (ancient) 1972 Merc – a ship of a thing filled with the smell of sun-baked leather interior and an air of road-tripping awesomeness. Mine was a blue manual with a black interior, called Bertha. His was a cream automatic with a red interior, called Naya. 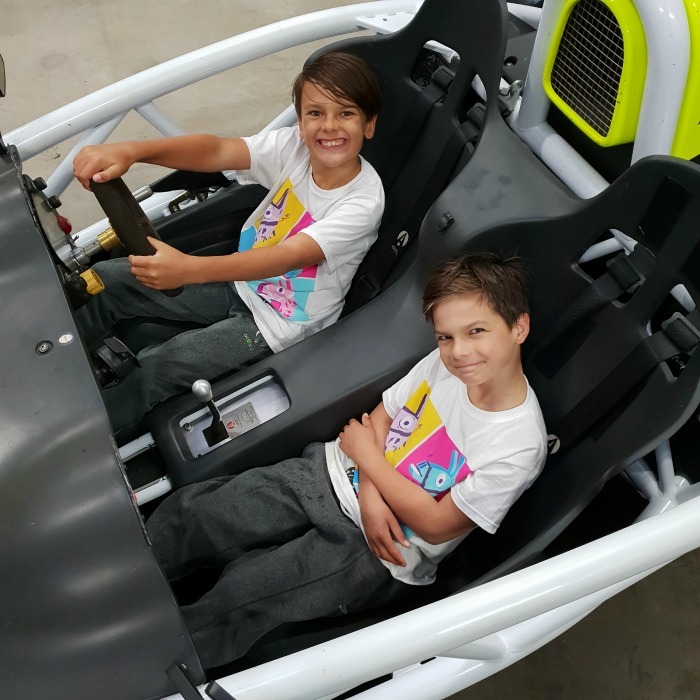 These friends have access to both an Ariel Atom and an Ariel Nomad (Top Gear fans will know what I am talking about!). The idea was that Christiaan would get a go in the Nomad as a reward for looking after the kids while I indulged in yarn play during the day. Little did I know that I would get a go myself first. I have never been as scared AND as exhilarated in my life! My mind went from “This is nice” to “I’m going to die” to “Hahahahahaha!” to “At least I have life-insurance” to “I should film this, but I am shaking so much that I can’t hold my phone” (off-road) to “OMG!!!”. Christiaan came back from his go visibly shaking with excitement. “I am feeling things inside my body I have never felt before,” he said, looking happier than I have seen him in ages. 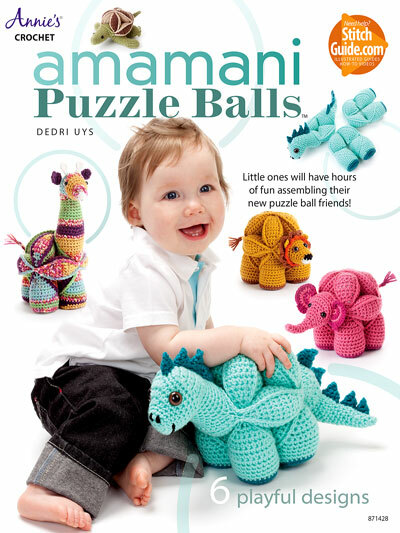 I know this has got absolutely nothing to do with yarn, but guys! What an epic end to an epic day!! I’ve ticked two things off my bucket list :) AND the boys got to splash around in a Hot Tub, which is something I have yet to do! We woke up super early this morning so that we could head back to London… sigh. 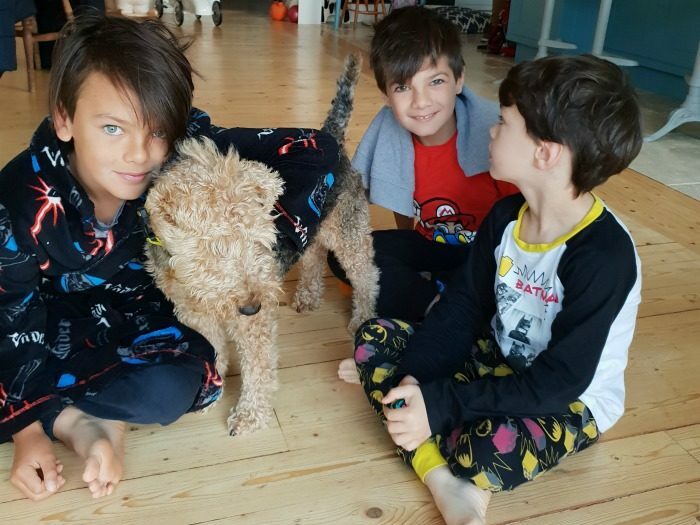 The boys had some last-minute cuddles with our friends’ dog and Boy 3 has spent the whole day saying how sorry he is for the poor dog because he (the dog) is going to miss him (Boy 3) so much. Isn’t it magical how simple and clear things are in the mind of a six-year old? 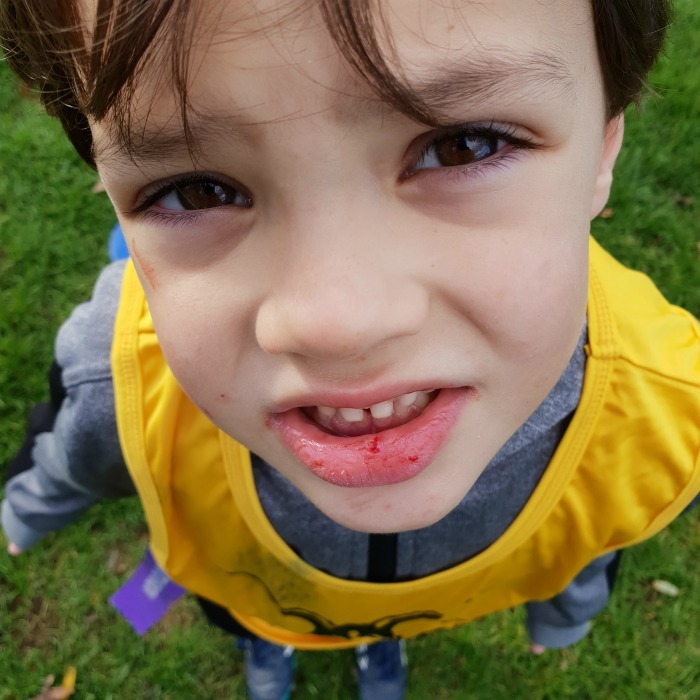 We arrived back home just in time to spend two freezing hours on respective rugby/football fields, culminating in a 6/0 loss for Boy 1 (football), four tackles and 2 tries for Boy 2, and a busted lip for Boy 3 (both rugby). This weekend has felt like an all-around win. 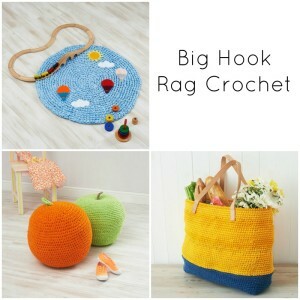 And now, back to my yarn and the chaotic comfort of our everyday life. 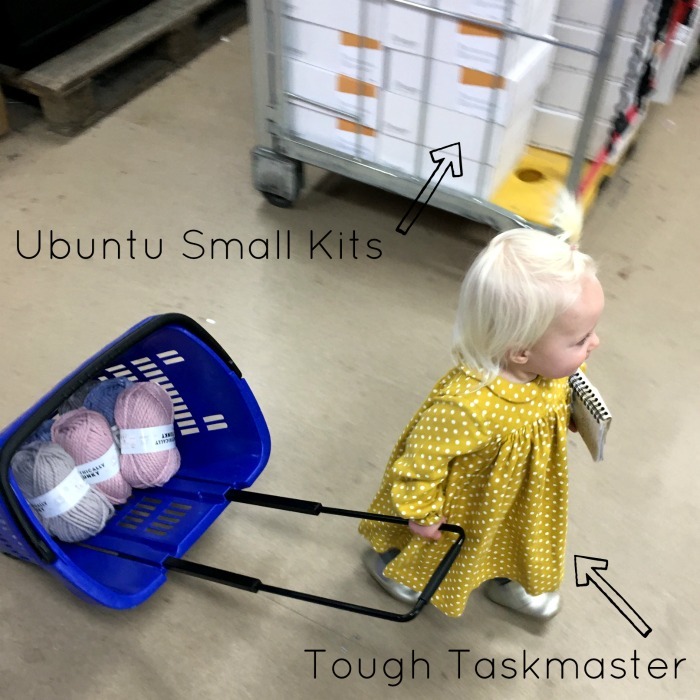 See you Wednesday for Part 8 of Ubuntu x. 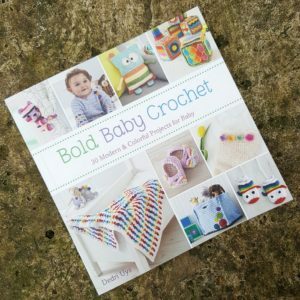 So much fun, boys and yarn. WOW. I also wished I was there. You have a beautiful family and a great gift. Thank you for sharing. 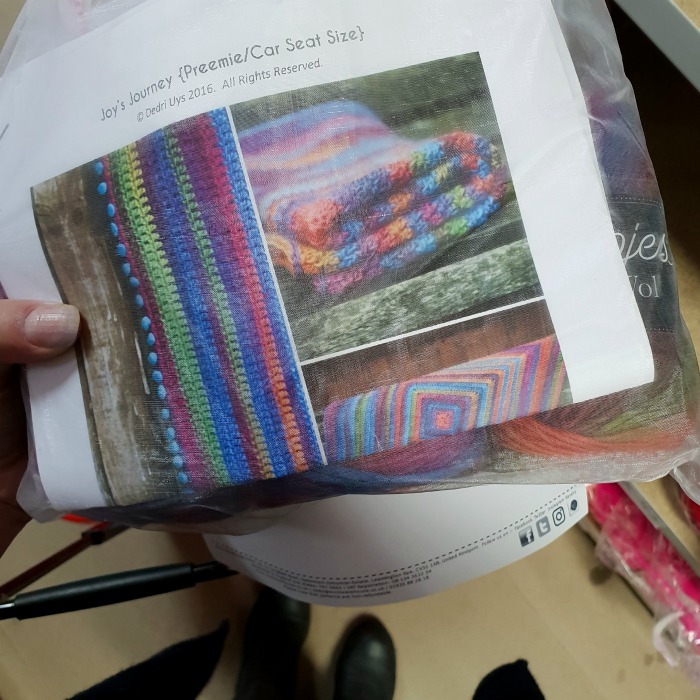 Researching yarn sources yesterday and ran across your blog about your adventures in the Wool Warehouse. 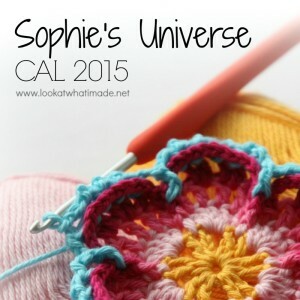 Love, love, love the Sheepjes stonewashed colors of SOPHIE. I’ve been working on her since February now. She just keeps growing. I think I missed YOU packing my order by a day! Oh no! I’m sorry you missed me. I’m still waiting to hear if anyone found a scribbled invoice. 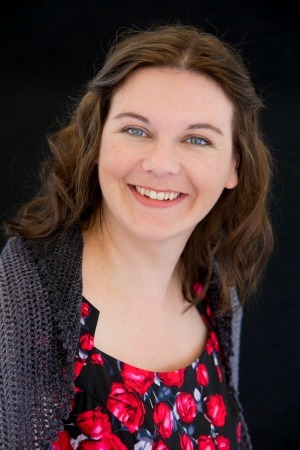 I loved reading about your day and seeing your pictures of your sweet family! I’m so jealous! 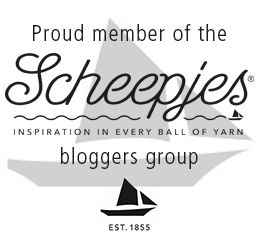 I wish there was a yarn store here in the states with so much Lucious Scheepjes! I’m sorry I made you jealous. 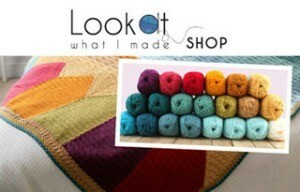 Maybe you should go on a yarn-store hunt! What a fun day! And I can’t get over how very big those boys are getting! Why, oh why, can we not keep them little for just a bit longer! I enjoyed your telling of the day – thanks for taking us along with you! Beautiful family! and such a handsome hubby! You are truly Blessed! Hi Carol. Thank you :) They are MUCH bigger now than when you saw them. Did you pack an order for New Zealand ????? Coz if you did it could be mine ! What a fabulous day and hats off to Christiaan and the boys for being so cooperative! Thank you :) Yes, he’s a keeper, that one. 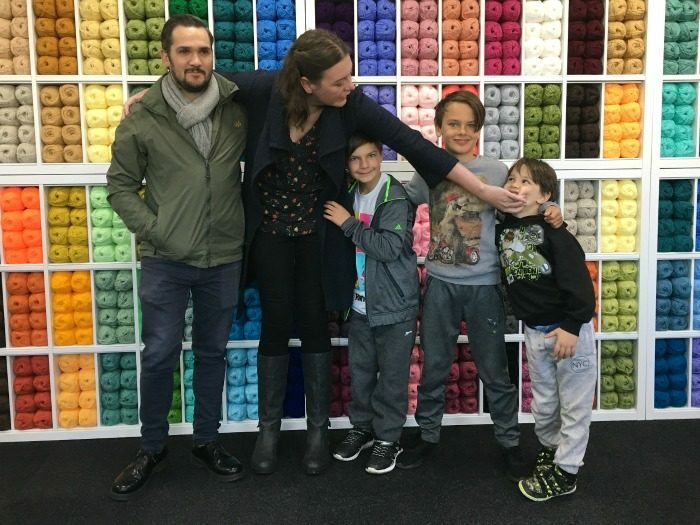 The boys would have spent the whole day entertaining the little girl and playing with yarn, but they would have been SO disruptive with their hide-and-seeking and let-me-help-you-pick-the-yarn-for-people. I shudder to think what people would have ACTUALLY received! I wouldn’t put it past them to sneak their t-shirts into an order! Thank you, Marianne :) I feel pretty blessed. How have you been? Wish I could have been there also! Lovely family!! Thank you. You should go visit their shop one day. You’d love it!